The Acura NSX has always been one of the more interesting supercars produced and the dream car of many Honda enthusiasts since they first laid eyes on the masterpiece. 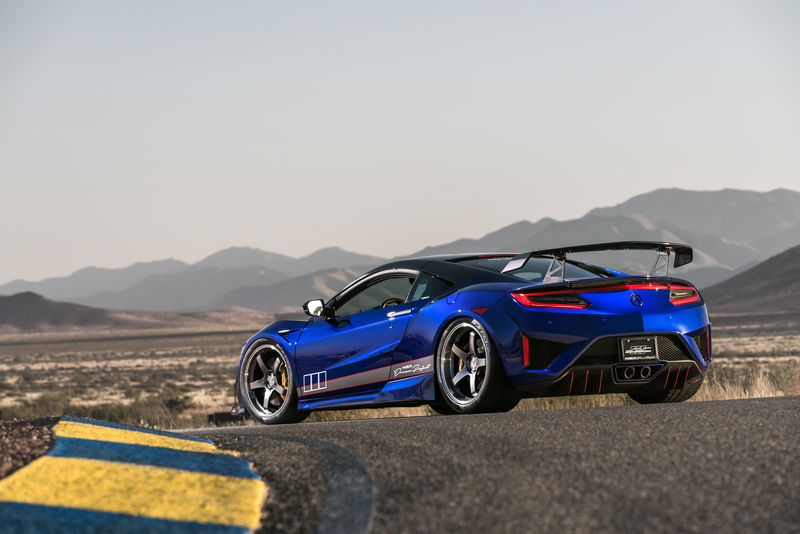 The engineers ensured that the hybrid driving machine left the factory as the pinnacle of Acura performance with the styling to match, however, the folks at the renowned NSX performance shop ScienceofSpeed had a dream of their own. Birthed during a time when Acura didn't need to build an all-aluminum rear-engine platform engineered for driving, the automaker did it anyway and effectively set the course for the most iconic car of its brand. In 2005, Acura went dark by discontinuing the NSX from its brand and leaving no successor in sight. 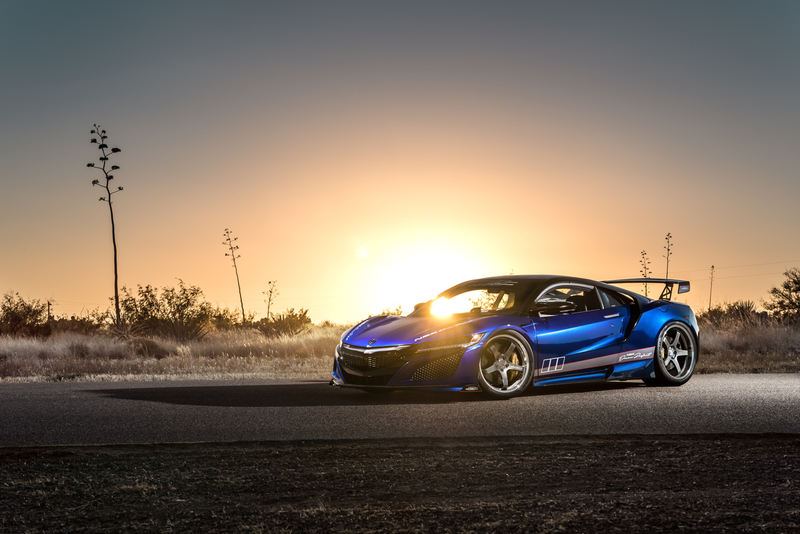 To everyone's surprise, Acura then debuted its second generation NSX for launch in 2006 after taking a decade off. But this time, its twin-turbo V-6 monster came equipped with a twist: it's a hybrid. 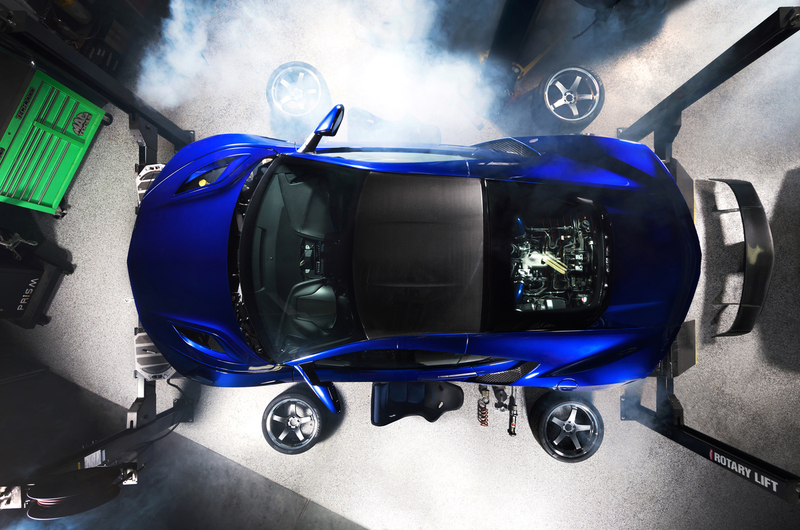 "ScienceofSpeed is thrilled to present our expression of the second generation NSX unlimited and unrestricted," explained Chris Wilson, ScienceofSpeed's general manager, "Devoted NSX fans share in a rich 27-year history, and with the second-generation NSX reaching the aftermarket community, now is an extraordinary time to be an NSX enthusiast. We are thrilled to share our passion for this iconic platform." 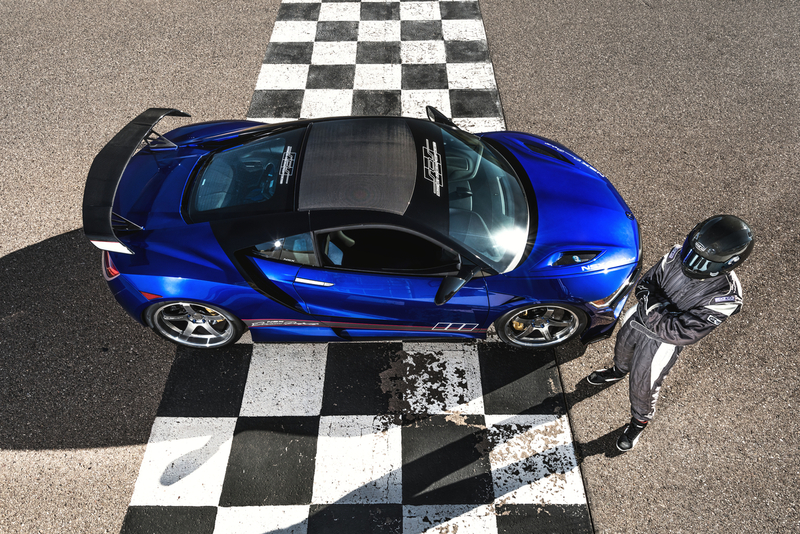 One of the largest debates about the NSX is its status as a supercar. Many don't consider it as such, as it's not Italian and costs less than even the most budget Ferrari. Starting at around $156,000 dollars, the price tag puts the NSX among the ranks of the Audi R8 and Porsche 911 Turbo in price and power. One must consider if the extra 100 horsepower output by the Ferrari 488GTB warrants a $100,000 dollar premium, or if the Acura must fall in line with a more practical supercar. The NSX is already considered to be high performance, but ScienceofSpeed wanted to fill the gap between where the car stands, and Italian supercar territory. The engineers accomplished this by liquid cooling air prior to it entering the engine and fitting a new lightweight exhaust that produces a fantastically delightful tone. 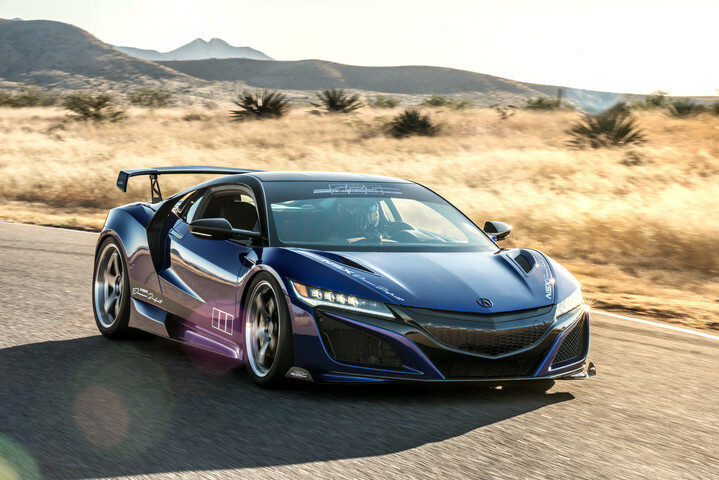 The simple modifications net an increase of 37 hp and 31 pound-feet of torque, bringing the NSX up to a respectable 610 hp and 507 pound-feet of instant torque thanks to its hybrid electric drive system. SEMA-goers will also notice that the Dream Project sits a tad lower than a traditional second generation NSX. This is thanks to a custom suspension setup that lowers the car an inch at all four corners, which is just enough to fill in the small gaps that exist in the fender wells with the tire. To ensure that the extra inch won't get you into any unwanted circumstances with large speed bumps or road debris, sensors were added from a company already notable in the NSX community, iLift, to detect when an object may collide with a car. If a sensor determines that something is getting a bit too close for comfort, it will raise the vehicle two inches without any interaction from the driver. ScienceofSpeed decided to take a few notes from the NSX GT3 when building the Dream Project, using a custom aero kit to make the car appear wider and a hell of a lot more aggressive. A large rear spoiler sits menacingly on the rear if the car, while subtle hints of carbon fiber dance around the vehicle. A set of Advan wheels set off the look of the car, almost as if this iteration of the NSX were paying homage to the period-correct tuner styling of its older brother. Will the real S2000 please stand up?